Join us on Saturday, May 19 for our annual Spring Clean-up to sweep away dirt, grime, and other messes that have accumulated in our building over the past year. Children young and old are always welcome. Doughnuts will be provided so please sign up below. Should the sun refuse to shine on the 19th we will still plan on cleaning. See you all there! There will be NO Youth Group tonight. See you all next week. Join us each Monday night as we dive deeper into faith, God, the Sunday message, and another book of the Bible, striving to bring the Bible home into our everyday lives. 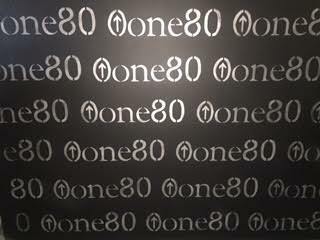 One80 is for youth grades 6-9. Join us this Sunday night to get to know other youth and learn more about God. 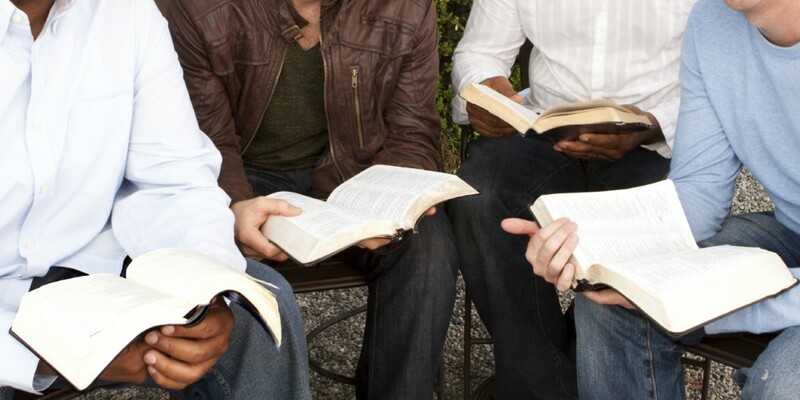 All men are welcome to join us as we gather to discuss a chapter in the Bible that is yet to be announced, eat a good breakfast, and enjoy some time encouraging one another. Join us each month as we pack meals for hungry children from all over the world. Join our group here and sign in with the join code v7m7pg. Everyone is invited to our annual picnic on Tuesday, June 18 from 5-8pm. Bring some food to share, lawn games to play, and enjoy the conversation and time together as a church family. Join us each month as we pack meals for hungry children from all over the world. Join our group here and sign in with the join code 9d3dvk. 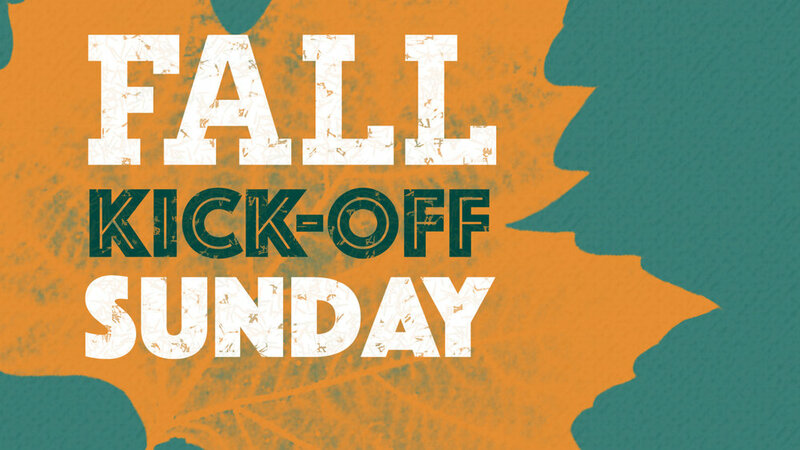 Join us to celebrate the beginning of Fall and the restart of ministries after the summer break. 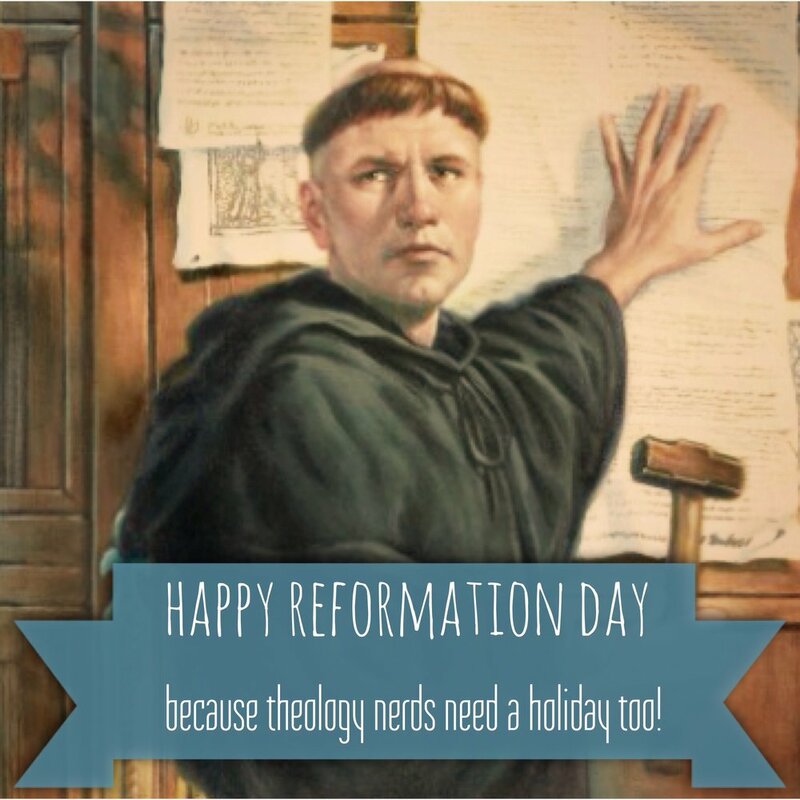 As usual we will be celebrating with a potluck (surprise, surprise) at noon after the morning worship service on Sunday, September 8. Walking Tacos will be served along with desserts and lemonade. See you all then! Join us October 27 after our morning worship service for out annual Heritage Potluck. Each year we encourage everyone to celebrate their culture by bringing a side dish, salad, or dessert from their personal heritage. So, come for the good food and stay for the company. Please sign up below so that we have an idea of how many to prepare for. 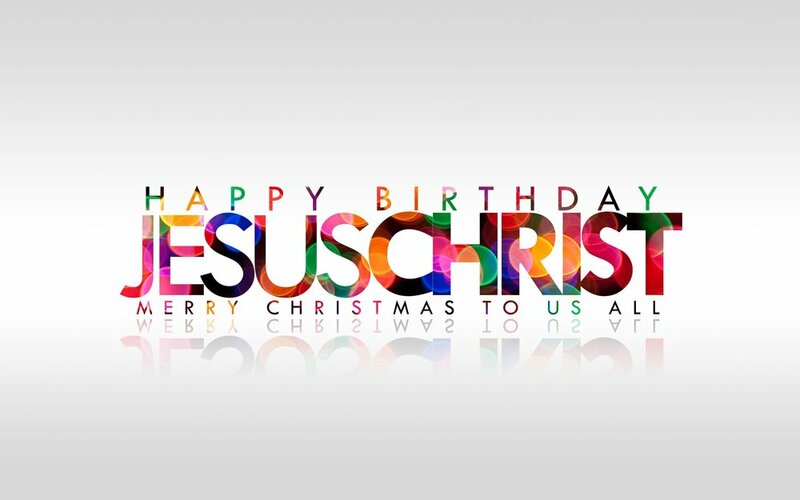 Join us for a time of celebrating our Savior's birth as we hear the Christmas Story read from the Bible and sing song's of praise to God for sending His Son to earth. Join us as we decorate the Worship Center and Fellowship Hall for the Christmas season. Snacks, soups, and other goodies will be available. So come and spend time with others as we prepare for the Christmas season. There will be NO Youth Group tonight or next Sunday, April 28. See you all in May. Join us on Easter Sunday, April 21 from 9:00-10:10am for our annual Easter Breakfast of pancakes, sausages, scrambled eggs, and plenty of Panera pastries. Then stay for our 10:30am service to celebrate the resurrection of our Lord and Savior Jesus Christ. Join us Saturday, April 20 at 10:00am for our 7th Annual Easter Egg Hunt. Hear the Gospel message of our need for Jesus Christ as our Savior and stay for an egg hunt for kids of all ages. Please bring your own basket. Contact Becky with any questions or for more information. Energized Families focuses on encouraging, enriching, and energizing godly marriages and families. Couples stay for a 25-minute video presentation and then leave for some quality interaction together. In other words, a date. Childcare is only $5 per family per night that is paid when your children are dropped off. Children stay for a Gospel-focused activity, fun games, and crafts. Sign up below or at the Welcome Center on Sunday mornings. 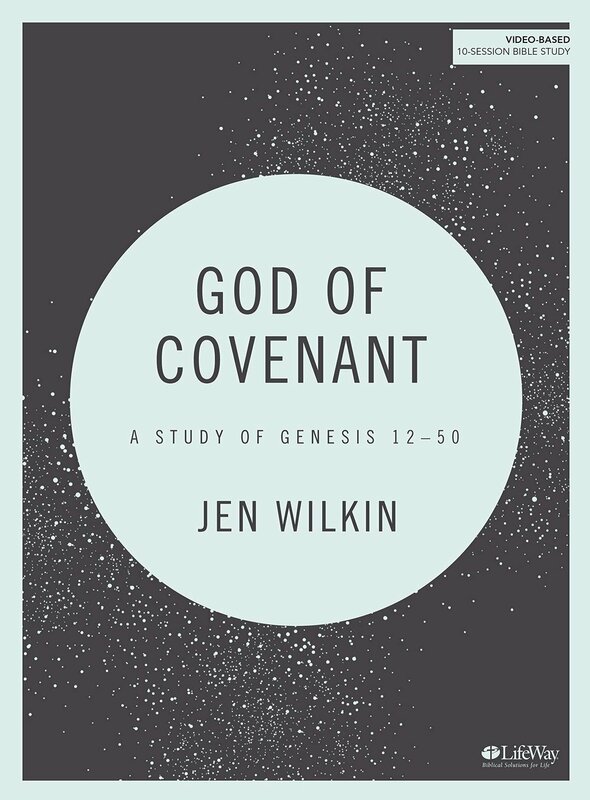 Join us each Wednesday night for a walk through the stories of the fathers of our faith - Abraham, Isaac, Jacob, and Joseph - and discover how God is working everything together for His glory and for the good of His people. 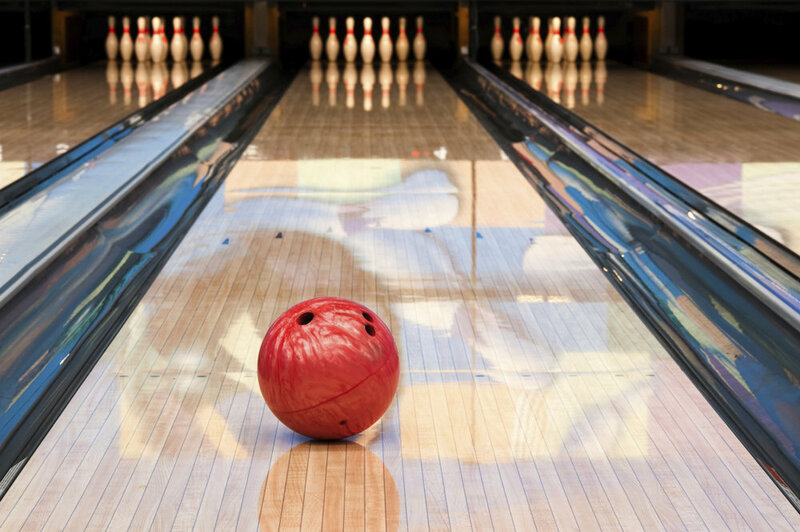 All men are welcome to join us for night friendly and yet slightly competitive bowling. Meet us at Sundance Bowling in Maple Grove at 7:00pm. Please sign up on Sunday morning at the Welcome Center and anyone desiring to carpool can contact Mark. There will be NO all-church Bible study tonight. Our next gathering will be Monday, April 29 at 6:30pm. See you then! Join us this Palm Sunday (10:30AM-11:45AM) as we give praise and glory to God through music, fellowship, and the reading and teaching of God’s Word. Nursery (birth - 18 months), Wonderland (18 months – 3 yrs. ), and Children’s Church (4 yrs. - 5th Grade) are available during the service. Iona’s Pantry is in need of more food. 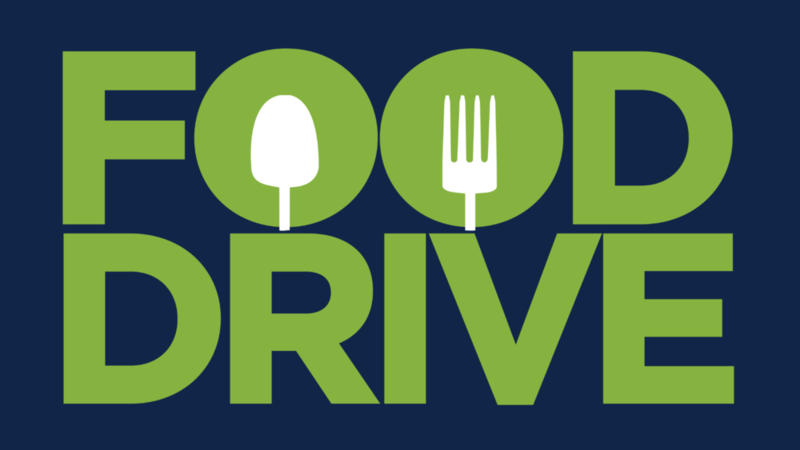 Bring some non-perishable items to the Palm Sunday Service on April 14 and drop it off in Iona’s Pantry in the Fellowship Hall. Iona’s Pantry was established at ElmCreek Community Church in honor of Iona Quiring, whose heart for serving the needs of and caring for others in the name of God was apparent to anyone who met her. Following a devastating stroke in 2015 that left Iona unable to talk, walk, or care for herself, her husband Ed desired to begin a ministry that would continue her heart for serving and caring for others. So, Iona’s Pantry was started. Iona’s Pantry is available to anyone in need of food, no questions asked. If you know of anyone in need of food, feel free fill a provided plastic bag and serve them with the love of Jesus Christ. Join us each month as we pack meals for hungry children from all over the world. Join our group here and sign in with the join code gv7xnv. Join us each Monday night as we dive deeper into faith, God, His Word, and Pastor Mark's Sunday message, striving to bring the Bible home into our everyday lives. All women are welcome to join us for our Service Projects Day where we will served learn more about three different ministries: Operation Christmas Child, Days for Girls International, and White Cross. Any questions can be directed to Kati. We hope to see you all there! Join us each month as we pack meals for hungry children from all over the world. Join our group here and sign in with the join code 2wlekv.